A few decades ago, Paul Jones was commissioned to paint camellias at the internationally renowned Huntington Gardens in San Marino, California. 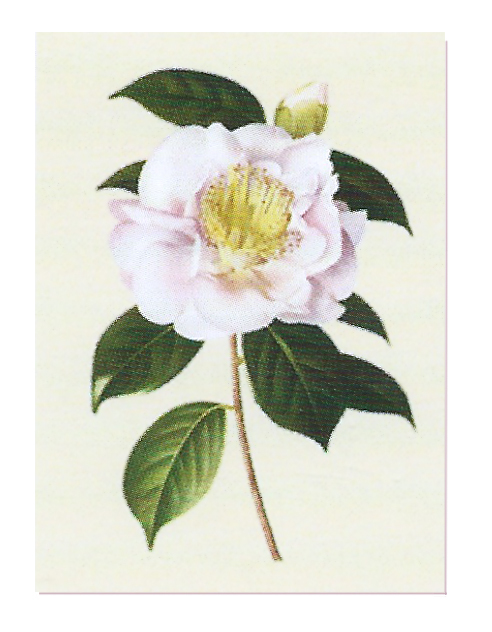 His paintings are exquisite, and they are sure to please camellia fanciers. They make wonderful gifts for your fellow camellia lovers, and they are suitable for framing.